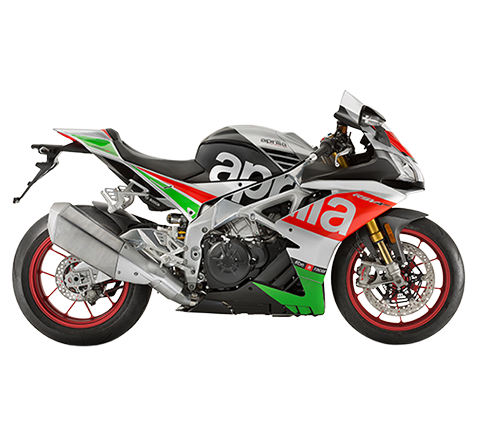 At a meeting today in Milan chaired by Roberto Colaninno, the Board of Directors of Piaggio & C. S.p.A. examined and approved the Group’s results for the first quarter of 2007. Compared with the year-earlier first quarter, the latest figures reflect significant growth in net sales, which more than made up the contribution of the Italian Post Office order won by Piaggio & C. at the end of 2005 which provided revenues of € 34.6 million in the first quarter of 2006. 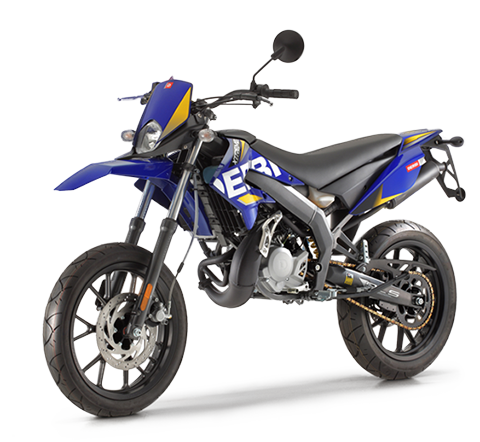 Growth was driven both by the Motorcycle business (+22%) and by operations in North America (+7.6%) and India (+12.2%). 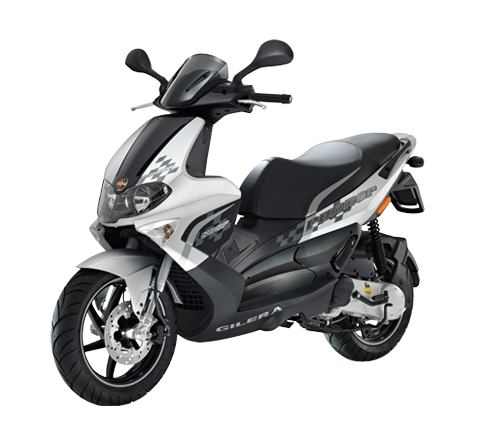 Piaggio Group consolidated net sales in the first quarter of 2007 amounted to € 394.2 million, an improvement of 5.3% (+16.1% net of the Italian Post Office contribution in 1Q 2006) on the year-earlier figure (€ 374.2 million). 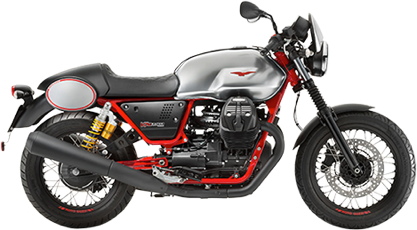 Specifically, revenues from sales of vehicles, spare parts and accessories for the Piaggio brand (including LTV) and the Vespa, Gilera and Derbi brands amounted to € 278.8 million (+0.6% YoY); Aprilia and Moto Guzzi revenues showed a YoY improvement of 19%, to reach a total of € 115.4 million. The industrial gross margin was € 115.7 million, up 2.5% from the year-earlier first quarter (€ 112.9 million), with a return on net sales of 29.3%. Consolidated EBITDA including extraordinary expenses of € 2.0 million for restructurings was € 44.4 million, a rise of 3.3% from € 43 million a year earlier. The EBITDA margin was 11.3% (11.5% in the first quarter of 2006). 2007 first quarter operating profit amounted to € 25.6 million, compared with € 23 million in the year-earlier first quarter. Profitability improved to 6.5% (6.1% in the first quarter of 2006). The first quarter of 2007 closed with a consolidated net profit of € 9.7 million, compared with net profit of € 10.2 million in the corresponding year-earlier period, after tax of € 7.7 million (€ 5 million in the first quarter of 2006) and a net financial charge of € 8.1 million (€ 7.8 million in the first quarter of 2006). The consolidated net financial position at 31/03/2007 reflected debt of € 344.8 million compared with debt of € 318.0 million at 31/12/2006, owing to greater absorption of resources in the first quarter due to the seasonal nature of the two-wheeler business. Shareholders' equity at 31 March 2007 was € 456.3 million, compared with € 438.7 million at 31 December 2006. 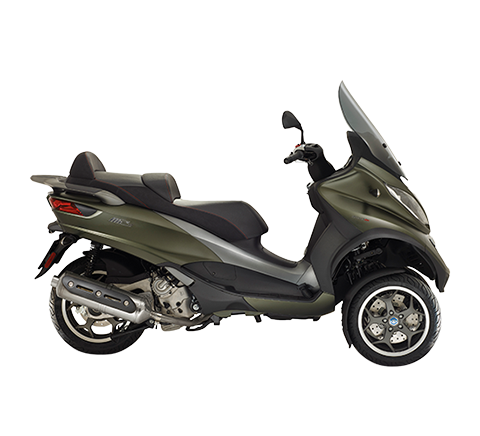 On 4 April 2007 the revolutionary Gilera Fuoco 500ie three-wheel scooter was presented in Berlin. On 11 April 2007 the Board of Directors approved the 2007-2009 Three-Year Plan. • planning entry on to new international markets. 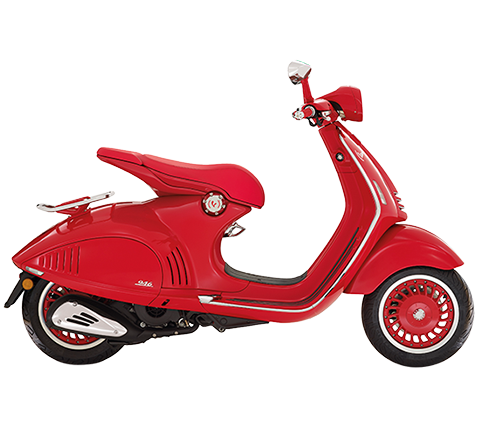 On 16 April 2007 marketing of the Piaggio Mp3 250 three-wheel scooter began in North America. During 2007 the Piaggio Group will work to confirm and strengthen its position as international leader for innovation, design and creativity on the light mobility market. 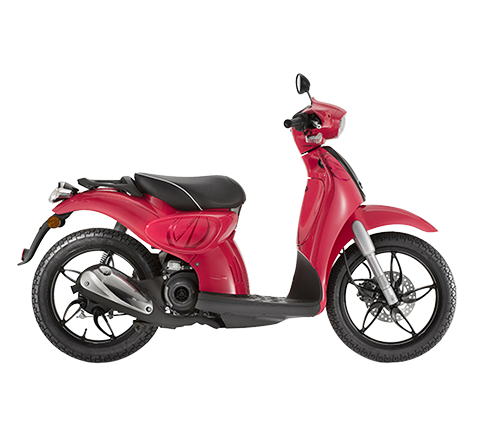 At a meeting held today, the Shareholders approved a stock option plan for Piaggio Group top management and authorized acquisition and disposal of own shares to service the plan.